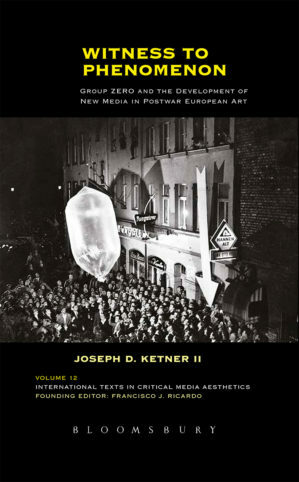 Joseph D. Ketner II is the Henry and Lois Foster Chair in Contemporary Art Theory and Practice at Emerson College, Boston. He also holds the position of distinguished Curator-in-Residence. His professional expertise is as a curator and art historian specializing in European and American Modern and Contemporary Art, and nineteenth-century African-American art. Click on his photo portrait to read his biography and resume. For the past ten years the focus of my new research has been on post-WWII European art, particularly the German Group Zero. 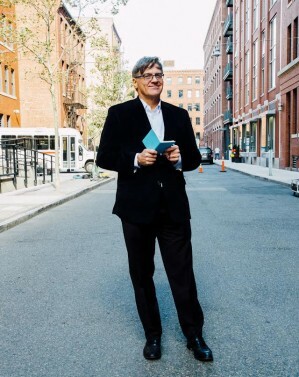 As the Foster Chair in Contemporary Art and the Distinguished Curator-in-Residence, I curate public arts events and installations for Emerson College, Boston. 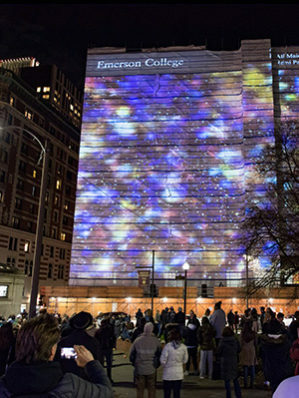 Click here for more information on the Public Arts Programs at Emerson College. Over the decades my principle involvement has been with contemporary artists. I believe that some of my most rewarding work has been in curating the art of my time. By clicking on this page, you will see a few of the artists with whom I have worked recently. Others can be found on the other pages of my website. 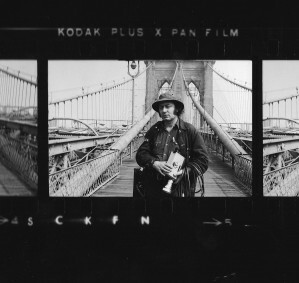 Aldo Tambellini was a formative figure in expanding art media in the early 1960s. He charted an independent path beginning with paintings and then exploring new technologies. 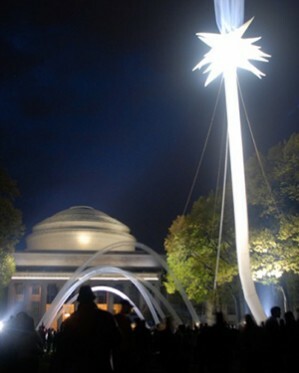 Critics and artists recognized Tambellini as an originator of multimedia installations, “Electromedia,” as he coined it. I have been working with Aldo for the past five years and curated a number of projects with him. Click on the image for more information. 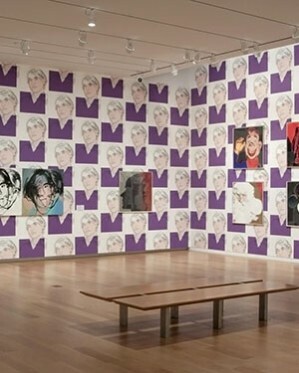 Over the past decade I focused a considerable amount of my research on new interpretations of Andy Warhol’s art. I have curated several exhibitions and published several books that take new perspectives on this Pop artist. Click on the image for more information. 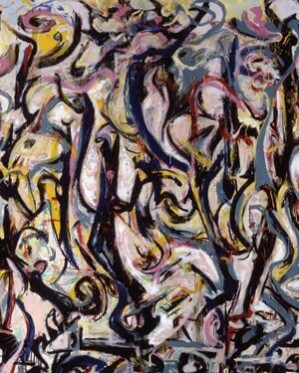 I have organized for the University of Iowa Art Museum a European tour of Jackson Pollock’s largest painting Mural (1943, oil on canvas, 95 ¾ x 237 ½ ins.). 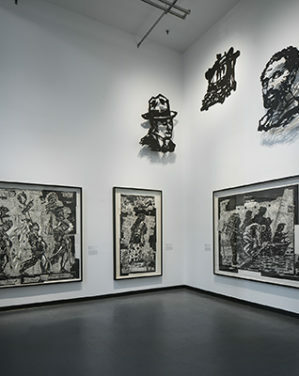 The exhibition, curated by Dr. David Anfam, travels from the Peggy Guggenheim Museum, Venice, during the Venice Biennale in 2015, to the Deutsche Bank KunstHalle, Berlin, and the Museo Picasso, Malaga, Spain. In conjunction with my many exhibitions and independent of them, I have published catalogues, monographs, and essays on the artists whom I have studied and with whom I have worked. 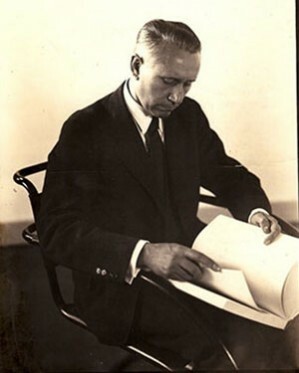 Since my graduate studies I have been intrigued by the work of my great-uncle Alexander Dorner, who as director of the Provincial Museum in Hannover, Germany, worked with Walter Gropius, El Lissitzky, Kasimir Malevich, and Laszlo Moholy-Nagy. He promoted modern art and introduced innovative museum display techniques that influence museums and galleries up to the present. 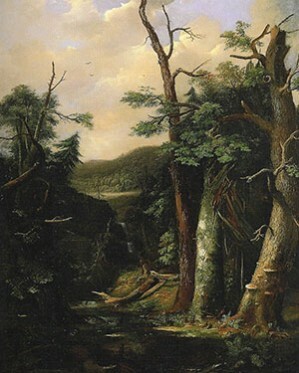 Based on my graduate studies and my subsequent publication of the biographical monograph on Robert S. Duncanson (University of Missouri, 1993), I have accumulated a significant body of information on the antebellum era African American landscape painter Duncanson and nineteenth-century African American art. 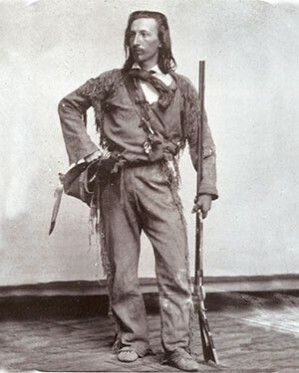 Carl F. Wimar was the last painter to depict the plains Indians in the western United States before the settlement of the trans-Mississippi west. 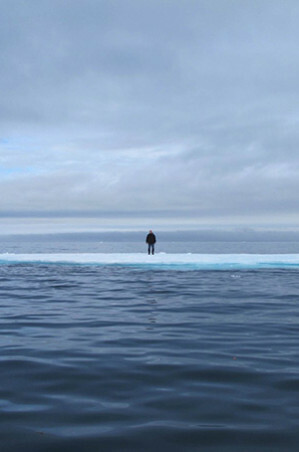 His images are rare and important documents of a fleeting era. Throughout my museum career I have participated in building physical facilities for art museums. I have worked with internationally recognized architects Shigeru Ban, Graham Gund, Fumiko Maki, and Walter Netsch. Click on this image to see my architectural projects. 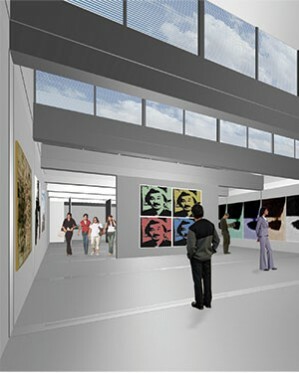 Over thirty years I have organized many exhibitions for the institutions that employed me and as an independent curator. 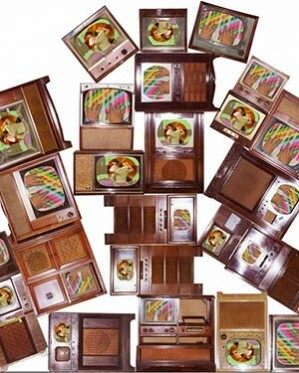 Click on this image to see a selected history of my exhibition programming. At each of the museums for which I have worked, I have developed acquisitions programs tailored to that institution’s existing collections, audience, and the salient art of that particular moment in time. Over the decades of my involvement with the visual arts, I have acquired a considerable number of art works. 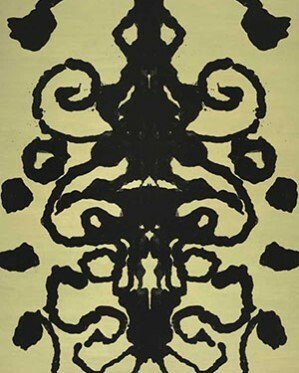 Please click on this image to see a selected list of my art acquisitions.